Metric Tap & Die Set (Metric 3mm to 12mm). Highest Quality. Free UK Shipping. 32pc set containing 1 set of each size in 3 piece set plus 1 die holder & wrench to suit plus screwdriver and pitch gauge in a metal case, all sizes are standard course pitch, dies are solid. 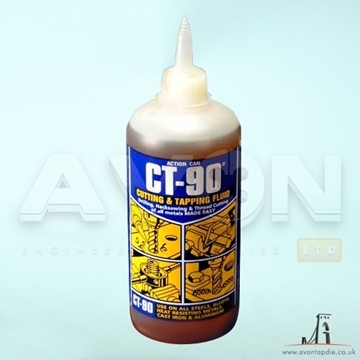 CT-90 Makes tapping, cutting, drilling etc easier, for use on all steels and alloys, prolongs the life of the cutting tool, silicon free. Suitable for use with M8 x 1.25 pitch specification tools. High quality tapping drill manufactured by Dormer. Suitable for use with M5 x 0.8 pitch specification tools. 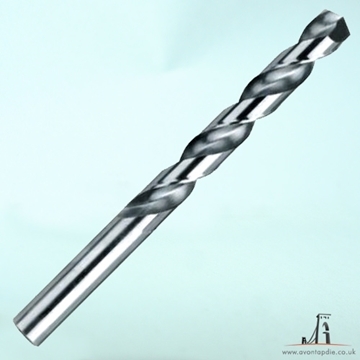 High quality tapping drill manufactured by Dormer.